On the Admin Panel, Marketing > Communications > Email Templates. Choose the types of the Template: Header, Footer, or Message Templates. Click on Load Template, the corresponding format will appear. Name for the new template in the Template Name field. Insert the Template Subject for the organization of the templates. The list of templates can be sorted and filtered by the Subject column. 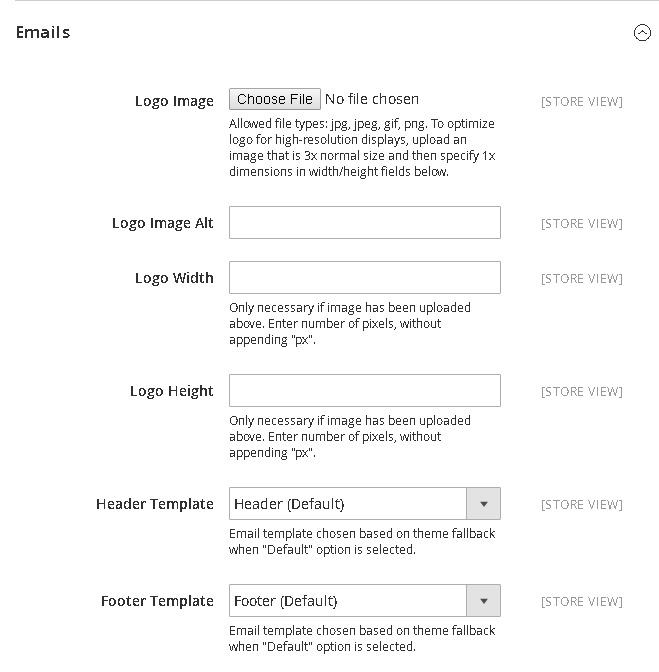 Customize the HTML as you need in the Template Content box. Click on Insert Variable to insert a variable in the Template Content box. With the inserted variable, you can custom it directly into the template. If you want to declare any CSS, enter the styles in the Template Styles box. To ensure that the template is applied correctly as you expect, click on Preview Template to adjust if needed. 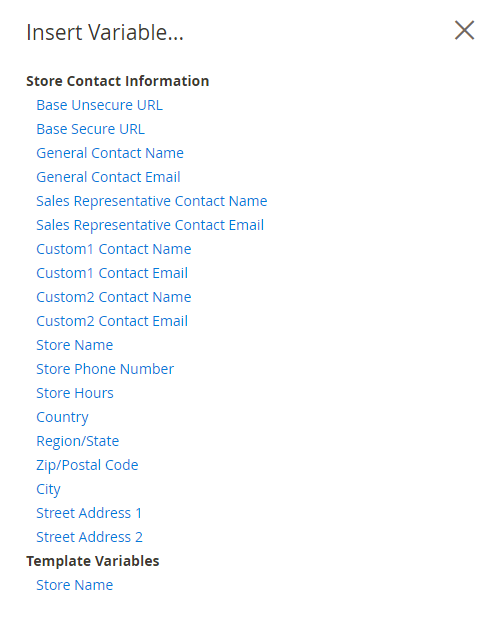 Each completed new template is auto-updated in the list of available Email templates. 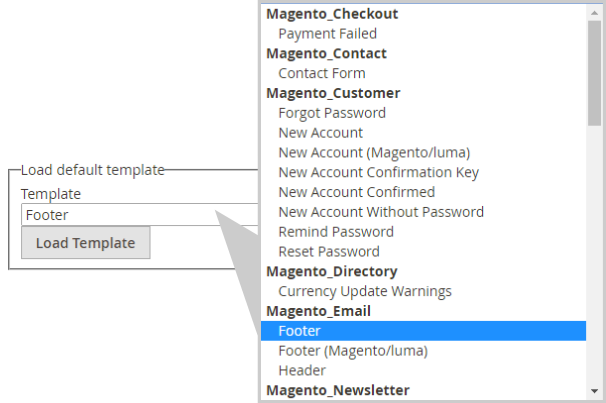 Go to Magento Admin, follow the path: Store > Configurations > General > Design, open Email section. Set the new template for Welcome Email.